Lizzie Skurnick Books, 9781939601490, 232pp. In the world of children's literature, Louise Fitzhugh's Harriet the Spy and The Long Secret are widely recognized as epoch-making. They have been received by young readers, year after year, with excitement and love. 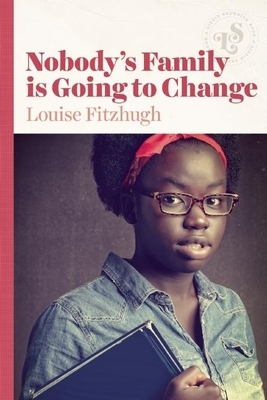 Nobody's Family is Going to Change--the story of an African American family in New York in the 1970s--shares the vigorous sense of comedy and unflinching fidelity to the real world that has made Fitzhugh's other books into classics.